I’ve successfully completed the #28DayChallenge which was set by Your Good Skin 28ish days ago, which was all about thinking about your skincare, so can I have a round of applause please and thanks? 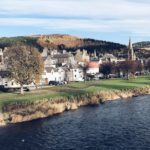 When I first wrote about taking them up on this challenge, I admitted that I am a tad awful at sticking with things and I’m dreadfully lazy when it comes to looking after my skin but here we are, 28 days later, on top of it all and moisturising every night. I wasn’t expecting my skin to be all Gigi Hadid all of sudden and hello is that me on the front cover of Vogue but I am impressed with the products I received from Your Good Skin and the difference they’ve made. 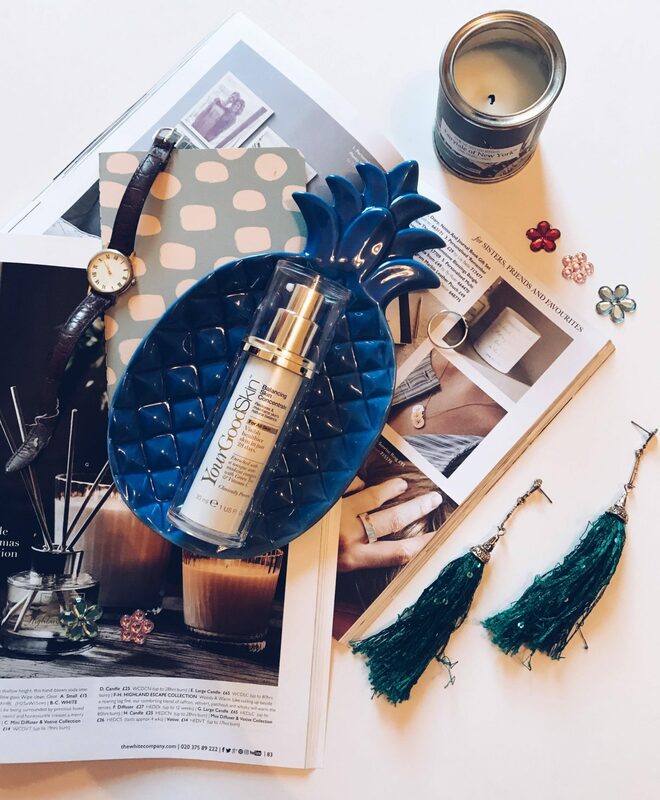 When I first started I thought it would be the Balancing Skin Concentrate that would bowl me over and have me weeping over the empty bottle but in fact, it was the humble Instant Dryness Rescue (retails at £9.99, Boots). A tiny little chap, this bottle has come to my rescue time and time again as winter takes its hold on my skin and leaves me resembling a dried out prune on occasion due to the biting cold. What an image am I right? Just the littlest amount will have your skin feeling fresher, softer and less tight. I did really like the Balancing Skin Concentrate (retails at £16.99, Boots) though but it was a bit too light for my personal taste when it comes to slathering things on my face, I like a chunkier moisturiser product which I think is why the Instant Dryness Rescue as my preferred out of the two. I am a fan of the swish packaging over the Balancing Skin Concentrate though. The Pore Minimising Tonic (retails at £4.99, Boots) was also a delight to use. It didn’t feel like it was grating my skin off which I’ve felt with toners in the past and came away leaving my skin soft and cleansed. 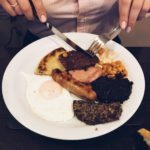 I was especially heavy on application with this on days where I had worn a lot of make-up or was hungover as it really felt like it was digging deep into my skin and getting all the nasties out without taking the first layer of skin off. It looks like I’ve hardly touched it but a little really does go along way, I didn’t feel I needed to be wasteful and drench my cotton pads in it as the lightest touch would work wonders. The final product as a part of my #28DayChallenge gang was the face wipes. Now, I could sit on my high horse and spit at face wipes but I am extremely lazy so I am partial to using a face wipe or ten when it comes to removing make-up. I am pleased to say I wasn’t overly reliant on these, mainly just using them for hangover days and days when I needed to get a lot of make-up off. 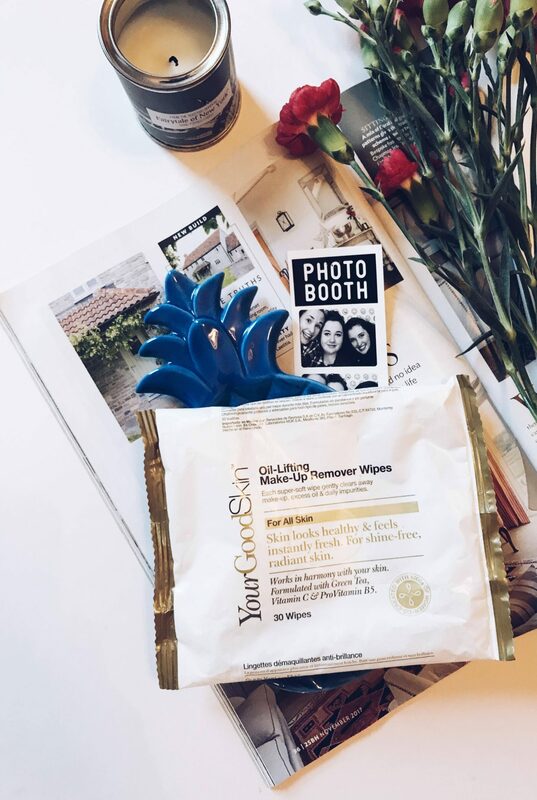 Compared to the Primark make-up wipes I had currently been using on these occasions, the Oil Lifting Make-Up Remover Wipes (retails at £3.99, Boots) felt like a right treat as they didn’t feel scratchy or too dehydrating. It depends where you sit on the make-up wipes/no make-up wipes debate but I would recommend these if you are pro as they are a little more luxurious feeling and kinder to your skin. Someone remind me why I thought the Primark ones were a good idea? 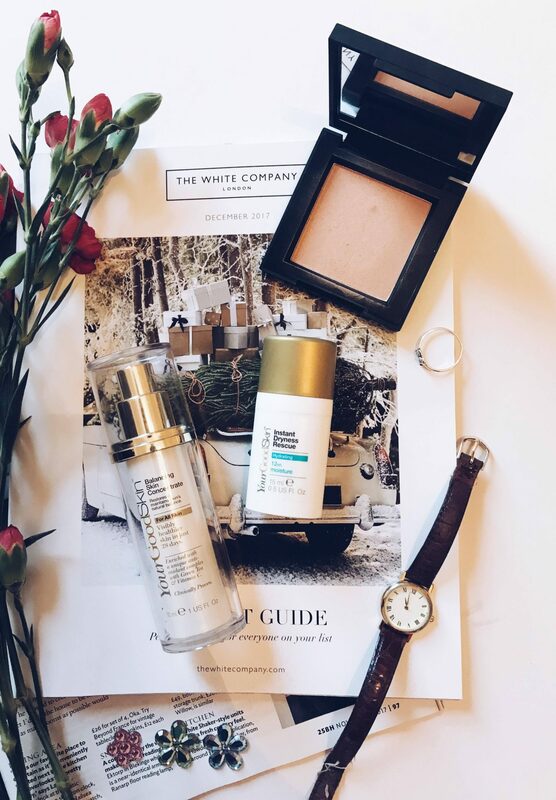 I’m still incredibly lazy when it comes to skincare – there were a few days when I missed my night routine as I cba getting out of bed when I’m all cosy. 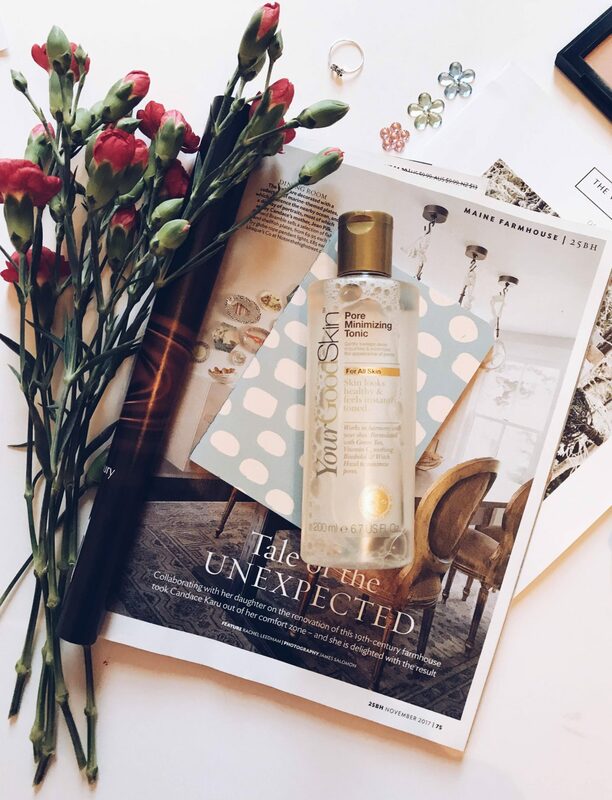 Using moisturiser is important – my skin felt much better when I continuously gave it touch ups with the Instant Dryness Rescue. 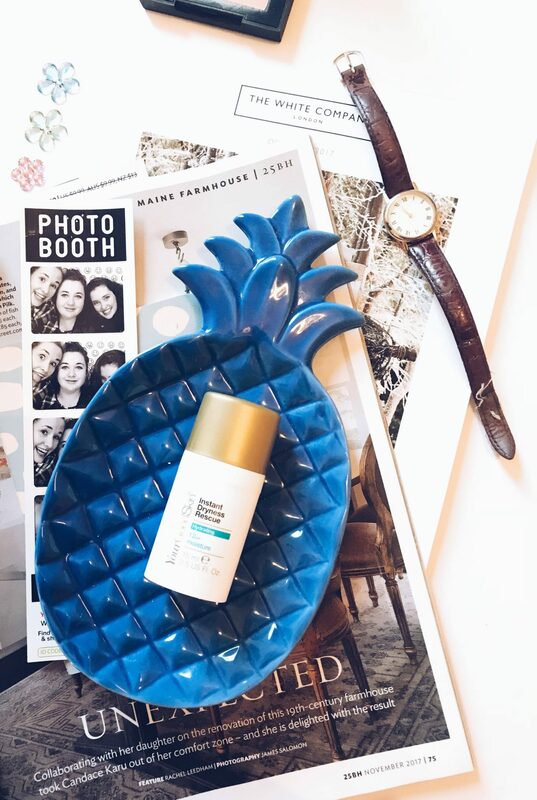 Invest in a good toner – the Pore Minimising Tonic is one of the best toners I’ve used of late and you could tell when you looked at my scone. Make-up wipes aren’t the best – but if you are going to use them make sure they are a good set. 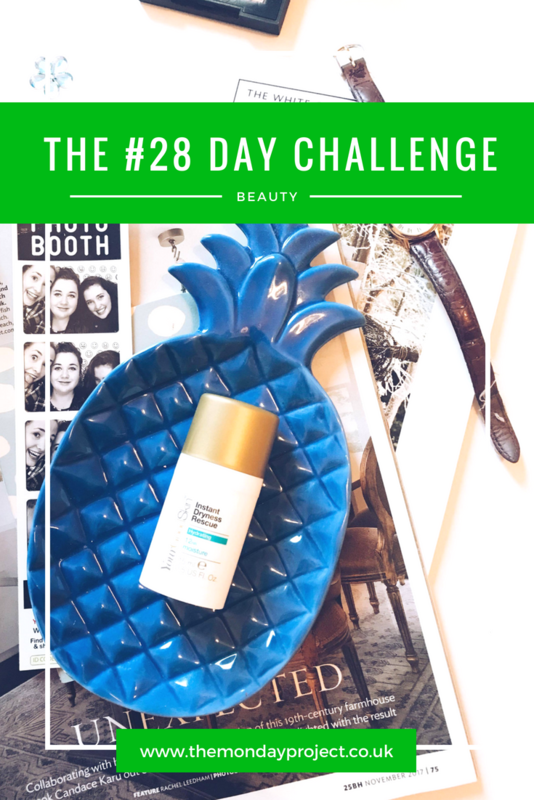 You can join the #28DayChallenge with Your Good Skin too by the way if you also need a kick up the backside with your skincare – join the community here. This sponsored post was produced in collaboration with Your Good Skin but all views and opinions expressed here are my own. For further clarification, please read my full disclaimer here.